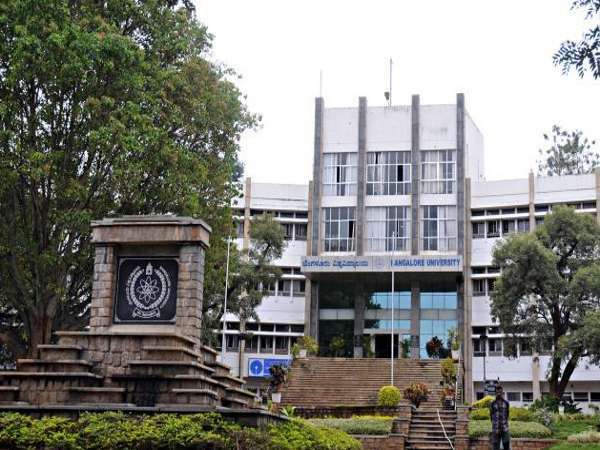 Bangalore: Known as one of India's prestigious university, Bangalore University has been split into 3 universities, under the guidance of the CM Siddaramayya. This is the second attempt taken by the government to split the university. Earlier, a similar talk had been taken up, hence, the split of Bangalore University was expected. The university has too many colleges and students under its governance, which was the main reason to take up this decision by Higher Education Minister R.V. Deshpande. 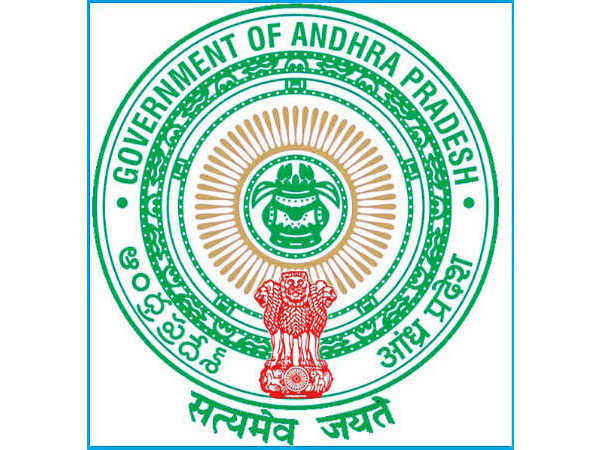 Due to this, about 5 districts of the state shall have about 650 degree colleges respectively. About 3.5 lakh students are studying in undergraduate, postgraduate and research divisions. It has been recommended to have 250 colleges in every varsity after the split, according to the committee. The colleges in Kolar, Chikkbalapur, and Hosakote shall be a individual varsity. The present Central University under the BBMP and for research purposes the Jnana Bharathi Campus shall remain the same. While the colleges in the North of Bangalore shall be under a separate varsity, that shall be named as D.V. Gundappa University.